We are delighted to have been awarded the honour of Gold Member status by IR Global. 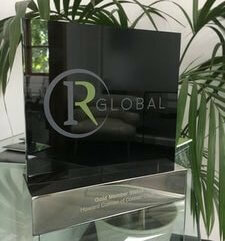 This is a prestigious new honour bestowed by IR Global upon members who they consider have made a substantial contribution to the development of the organisation. Colman Coyle have been members of IR Global since it’s inception in April 2010. Since then the organisation has grown to be one of the leading groups worldwide for lawyers, accountants and financial advisers with members in over 100 countries. Howard Colman has been an active participant in the organisation and, amongst other things, is a long standing member of the Dispute Resolution Committee. 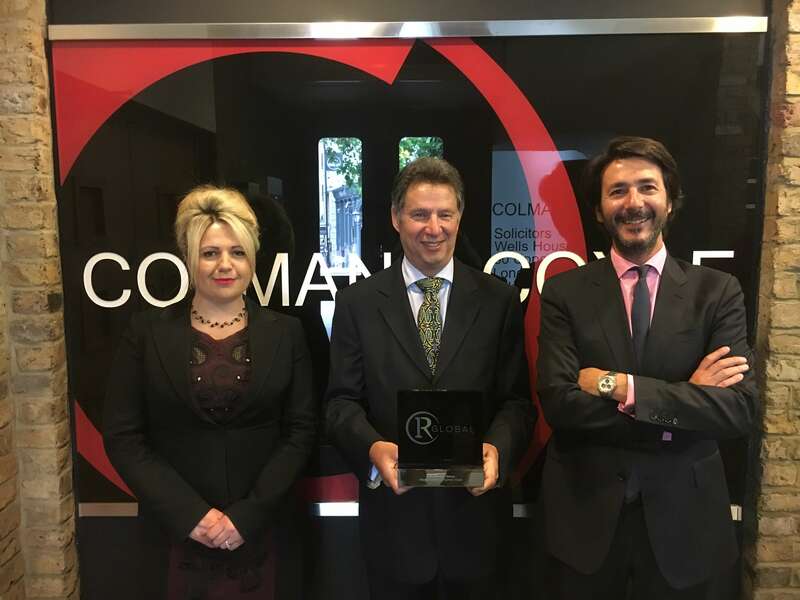 He is pictured with the award along with his IR colleagues Ignacio Morillas-Paredes (Spanish + Latin American Desk) and Oksana Howard (Russian, Ukraine + CIS Desk). This is the first year in which IR Global have bestowed the Gold member status and Howard and Colman Coyle are proud to have been one of only 10 members to receive the award. We wish IR Global continued success in the future and look forward to continued collaboration with them and the worldwide IR Global members.